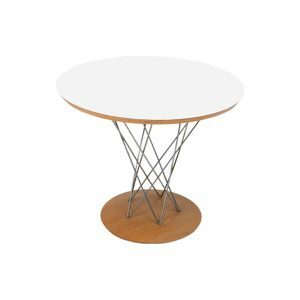 Tags: plywood, modern, Chrome, maple, White, Noguchi, side table, birch, mid century, table. 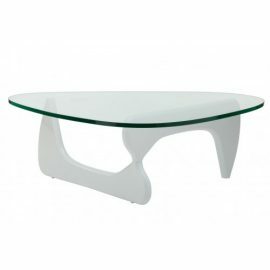 FormDecor offers a selection of end tables and coffee tables! 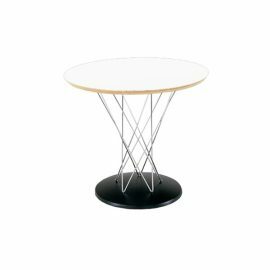 This end table is designed by iconic designer Isamu Noguchi. Today, he is recognized as one of the twentieth century’s most important and critically acclaimed sculptors. 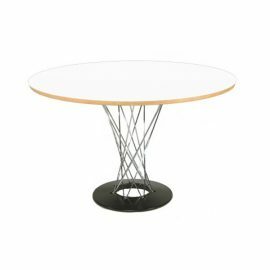 The Isamu Noguchi End Table has a white laminate top on birch plywood with chrome wire struts and weighted maple base. 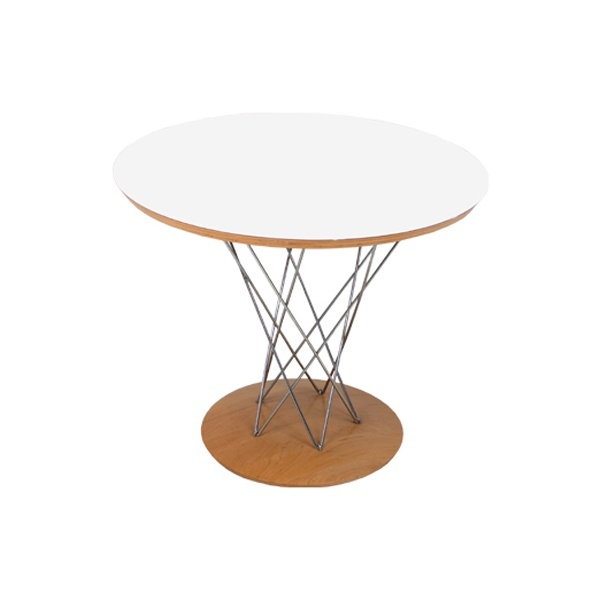 Complimentary dining table available. See complimentary items below. We cover a vast range of events but not limited to weddings, special events, corporate events, private events, film and television as well as social events. We deliver to all of Southern California and ship nationwide through preferred freight carriers.